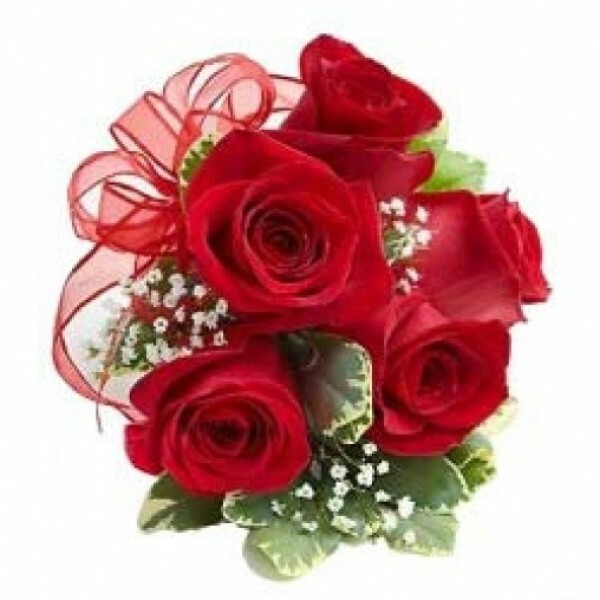 See the magic of Roses work with this gorgeous Rose Corsage Bunch. 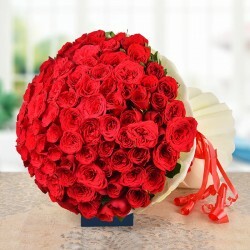 You surely wouldn't see anything as beautiful as this bunch of hand-picked 5 Red Roses. This is a magical bunch that will do wonders to your love-life. Send it to the special girl to make her happy and joyful.